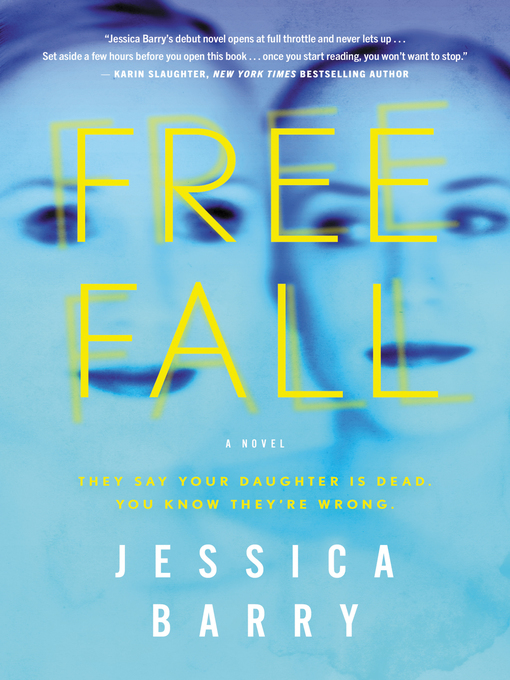 "Jessica Barry's Freefall is not only an enthralling, impossible-to-put down mystery that keeps the pages flying, but it is also a gorgeous, resonant tale of a mother's unconditional love for her daughter. I could not recommend this more!" When her fiancé's private plane crashes in the Colorado Rockies, everyone assumes Allison Carpenter is dead. But Maggie, Allison's mother back home in Owl Creek, Maine, refuses to believe them. Maggie knows her daughter – or she used to, anyway. For the past two years, the two women have been estranged, and while Maggie doesn't know anything about Ally's life now – not even why she was on a private plane to begin with – she still believes in her girl's strength, and in their love for each other.